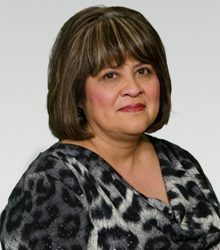 Mary Alice Toquinto joined Texas Title Company of El Paso as an Escrow Officer and Branch Manager. She is a life-long resident of El Paso, and has two wonderful children. She began her career in the escrow Industry in 1991 and brings many years of local experience. With many years of experience she is ready and willing to help you with all your escrow transactions.